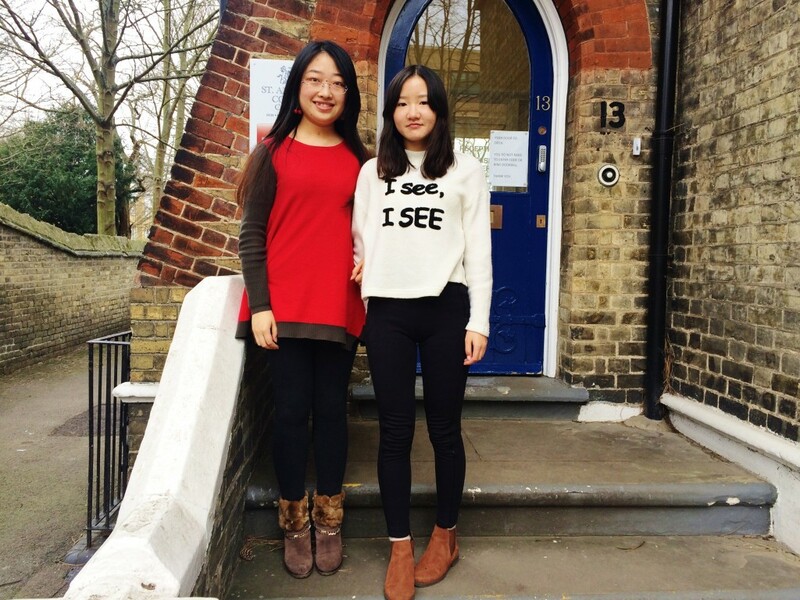 Today’s student interview is with June and Caitlin, who are both from China; June is 25 and Caitlin is 19. June and Caitlin are studying on our 25 Hours English Course and they are both currently at level B2. How long have you been studying at Select English? June, did you go home for the Christmas break? J: No, I went travelling in the UK and visited Edinburgh, Glasgow, Manchester, Liverpool and London. J: Liverpool – I’m going to university there! Caitlin, do you want to go travelling in the UK? C: I would like to go to London and Liverpool, but I don’t have any plans yet. Is the UK very different from your home? J: Yes, everything is different! The teachers here are better! The food is different. I don’t like Indian food, but I like British and Italian food. Both: So that we can go to university in the UK. June has a place to study International Business Law at Liverpool and Caitlin wants to study Landscape Design. What did you do before you came to Select? Both: We were at university in China. Do you like it here? What do you like to do in your spare time? J: Yes, I like it. I spend my free time studying in the library because I need to pass my IELTS with 6.5 otherwise I will need to take extra lessons at university. C: It’s like a fairy-tale here, it’s just like I thought it would be! J: My English has improved a lot and I am learning all about British culture. C: It’s going OK, but I am quite nervous at the moment and sometimes it’s difficult to understand the other students – but the teachers are perfect!